What is an online GP service? How do online GP services work? What are the benefits of Perkbox Medical? How much does private healthcare cost? So why are GP online services really the future of healthcare? The way we use medical services is changing and quickly. In the past decade, we’ve moved away from “regular check-ups” to a far more automated process that is reliant on technology. Now three quarters of Brits google symptoms as their first port of call. 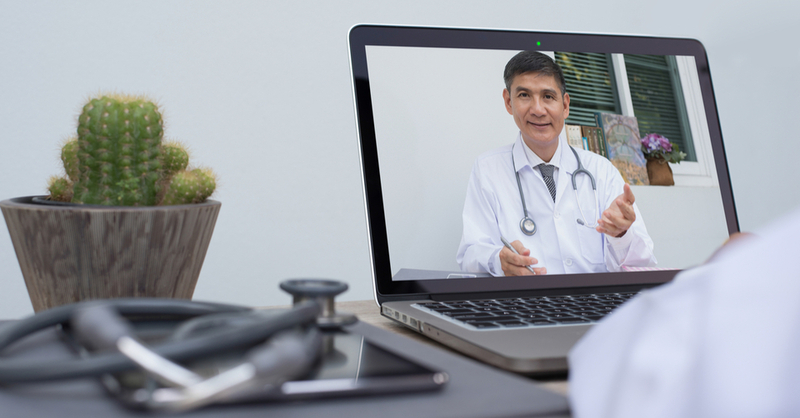 With online medical solutions, like NHS patient access and online prescriptions continuing to thrive, the healthcare industry is now ushering in a new evolution of healthcare by providing GP online services. But what does an online GP really mean, is it necessary and how does it work? Well it’s less transactional than it sounds. An online GP service allows you to interact with a certified doctor, via app, or website from anywhere with internet, or wifi access. It’s basically like having a GP in your pocket. It has all the functionality of a physical GP as well. You can book an appointment and be seen within minutes, ask for advice, as well as receiving prescriptions and referrals, all at a time of your choosing. Well, it’s not a whole lot different to the way in which GPs operate currently. You can book an appointment, via the website or app and choose a time that best suits you. As online GPs are much more flexible, there is a larger, more practical window of time to book an appointment. There is also enhanced flexibility when it comes to the appointment itself. If it’s a sensitive issue, you can select the gender of your doctor and you can also decide whether you’d prefer a telephone or video call. When the appointment is booked in you’ll receive a reminder text message beforehand to ensure you’re ready for the call. Once the consultation has taken place your doctor will decide the best course of treatment. If this involves a prescription it can be sent quickly via pdf. within the app which can then be easily downloaded and presented to a pharmacy. 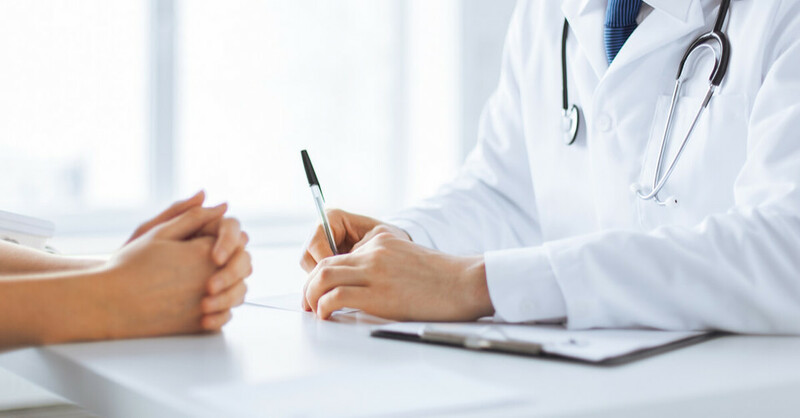 Of course, there will be certain ailments that need to be examined, so if further examination is needed, or the diagnosis needs to be escalated, you'll receive a referral to pass on to either a physical GP, or the respective medical practitioner. If you’re sold on the idea but want to know what it looks like in practice, Perkbox Medical is– at its core– an online GP service. Perkbox Medical offers solutions to the growing issue of presenteeism and absenteeism while also supporting NHS services. Your team will have access to professionally designed plans that support their wellbeing, as well as improving overall performance at work. With an in-app appointment booking system, your team will have access to speak to a GP whenever convenient. They’ll enjoy fast access to prescriptions, as well as an easy referral process for any further treatment or diagnosis they may need. 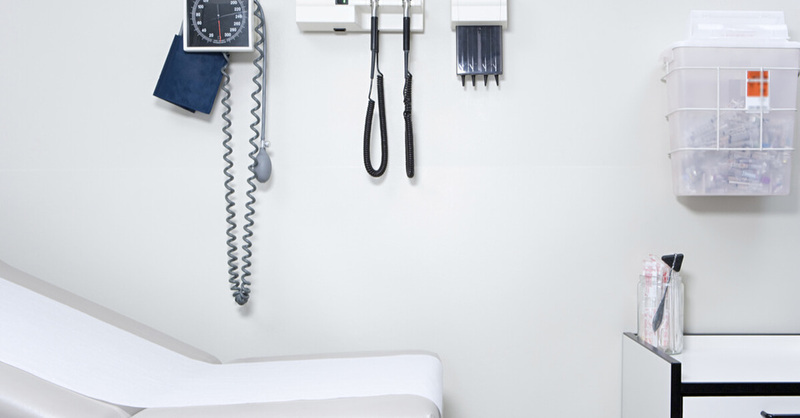 Perkbox Medical is also accessible between 8am-10pm, giving you a more practical, work-friendly window of time to have their ailments attended to. The technology behind this is Doctor Care Anywhere, an easy to use platform that offers everything from appointments to health tracking to referrals. You can even contact Doctors when abroad. The biggest obstacle to seeing a GP is the limited hours you can book an appointment. 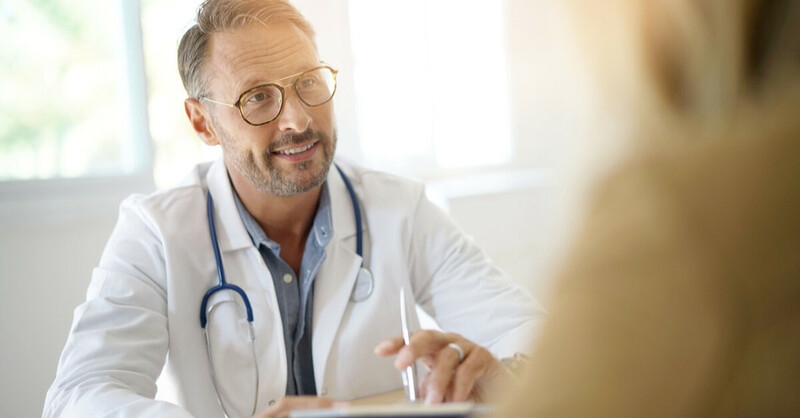 However with Perkbox Medical, your team will have access to a GP service that runs 24/7, so you can book appointments, speak to a doctor and get prescriptions delivered any time, anywhere. With 24/7 in-app support, your employees can manage their healthcare through an online platform removing the hefty admin that usually comes with seeing a GP. Perkbox Medical offers reduced wait times for essential NHS treatment options, such as counselling, physiotherapy and X-rays with reduced waiting times, plus your staff will relieve the strain on their daily lives while also relieving the strain on the NHS. Online GP services have the dual effect of expediting the process of seeing a GP and preventing the spreading of contagious illness. In the time it takes to book a GP appointment many illnesses may already have worsened, or equally patients may not require an appointment anymore. Similarly, the app prevents the risk of spreading or catching something in a doctor’s surgery. So it’s a win win. It’s no secret that the NHS is struggling to keep up with the demand for doctor’s appointments. Patients are waiting an average of 13 days to get a GP appointment. Couple that with GP surgery opening hours confined to weekdays, and it becomes near impossible for patients to get the help they need. This is most keenly felt with the Prescriptions can be time consuming and difficult to get hold of, however they're often essential in helping employees live normal day to day lives. With Perkbox Medical, your staff will have access to prescriptions to their door, making their daily lives less stressful. As our society becomes increasingly tech-rich and time-poor, GP online services offer a new alternative to wasting hours in surgery waiting rooms. Private medical insurance costs up to £1500 per head per year, which is just not doable for many businesses. Not only that, but lots of HR decision-makers simply don’t have the time to sift through the paperwork and jargon. For years businesses who offer private healthcare have been praised for looking after their staff while decreasing absenteeism. While it’s true that private healthcare can be a great business perk, it can also be unattainably expensive for smaller businesses. What’s more, private healthcare doesn’t really tackle the issue of sick days. Absenteeism is rarely caused by long-term illnesses, or huge diagnoses, but rather minor ailments that could be solved with a phone call. 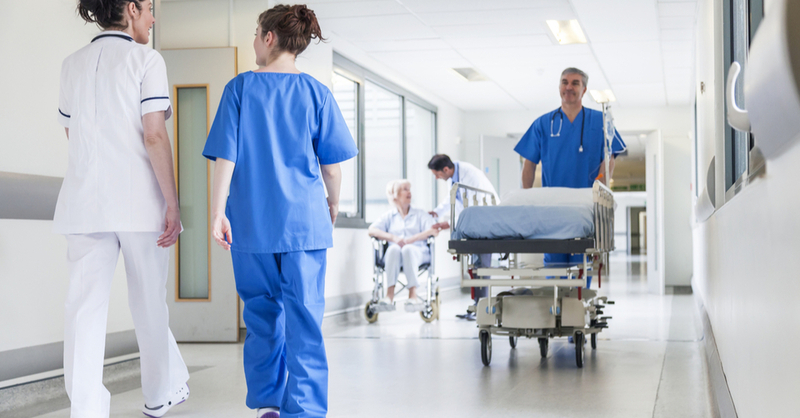 2017 hospitals in the UK had to deploy 4,000 extra beds to manage the extra demand. This isn’t a one-off either. There simply isn’t enough funding to meet the needs of our growing population and consequently the NHS is at breaking point. 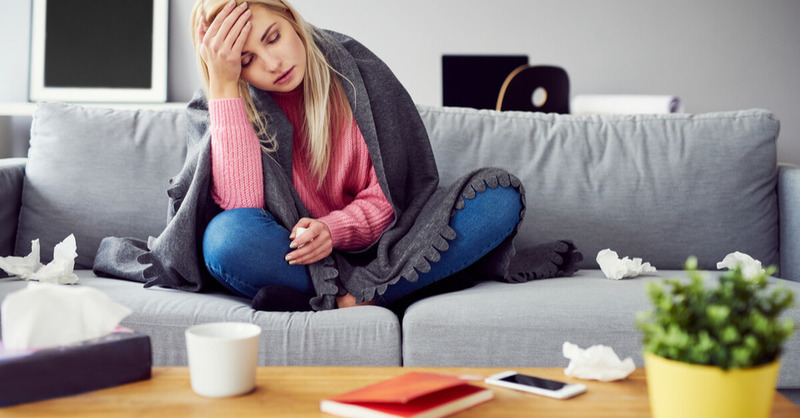 However individuals aren’t always able to carry on with their normal life in the 3 week interim and can cause businesses a lot of trouble when sick days start to increase. This isn’t the fault of the NHS. Current financial issues coupled with the overuse of GP services for minor issues has meant it’s becoming more and more difficult to tackle absenteeism. With absenteeism costing the UK businesses an average of £522 per employee per year, employers are starting to take employee wellbeing into their own hands and using technology to appeal to their workforce. In a society that’s time poor and technologically able, innovation is taking the form of online services. That being said, people’s health is a very delicate balance. There’s no denying that if someone needs medical attention, as a business it’s your duty to support that. Patient access should always be a priority and therefore any solution needs to offer the might of the NHS with the ease of private healthcare. 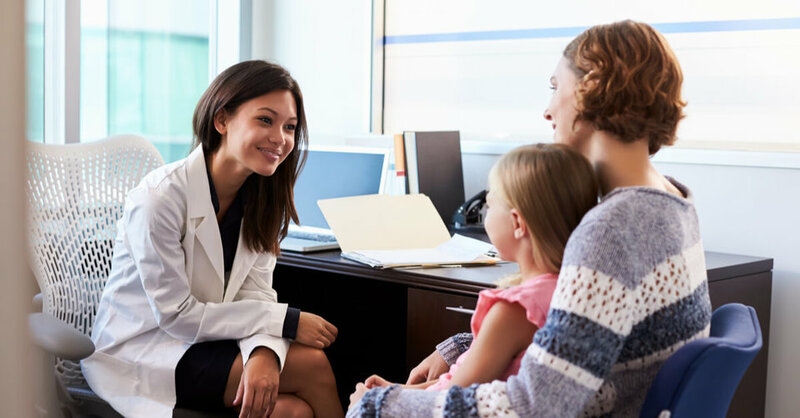 With online services, patients receive the reassurance of the face to face interaction, without the wait times. Services that offer a face-to-face consultation via an online platform can reduce anxiety about conditions and offer instant solutions. GP online services are a great way to offer medical knowledge at the click of a button and offer a much needed solution to the stress that’s currently on the NHS. Not only does it alleviate pressure on NHS services, it allows patient services to become more accessible and easier to use. For this reason, GP services are the future of healthcare. The result is a happier, healthier individual. With over subscribed services and increased pressure on the NHS, the benefits of GP online services are obvious. Perkbox Medical, powered by Doctor Care Anywhere, offers GP online services and comes as part of a complete employee benefits package. All of our packages are designed to enhance employee wellbeing and drive high performance, to help your business reach its goals. If you’re looking for more information, then learn more about how you can reduce absenteeism and promote employee wellbeing in the workplace or read up on the pros and cons of private medical insurance. If Perkbox Medical is something you’re interested in, then contact one of our engagement experts today.